View video and pictures from your device on your television with the AV cable. 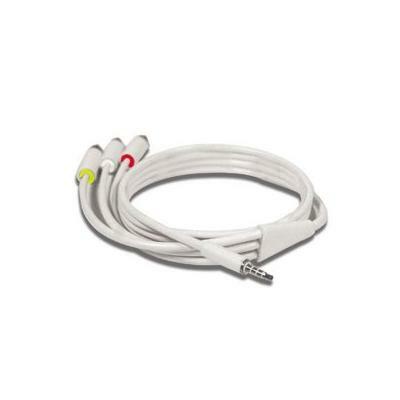 Coverts your normal signal into a Composite cable which plugs directly into your television. Plug and Play Design - No Setup needed.